Effective utilization of space and achieving maximum results can be done through the use of our modular walls systems. Regardless of how much space you have to work with, we can design a flexible and adjustable modular wall system to fit your needs. T&R Fixtures utilizes the highest quality materials such as top grade melamine and high-pressure laminates to produce beautiful sturdy walls and partitions. Our dual panel wall system can be integrated into any office, salon, medical facility, or classroom. 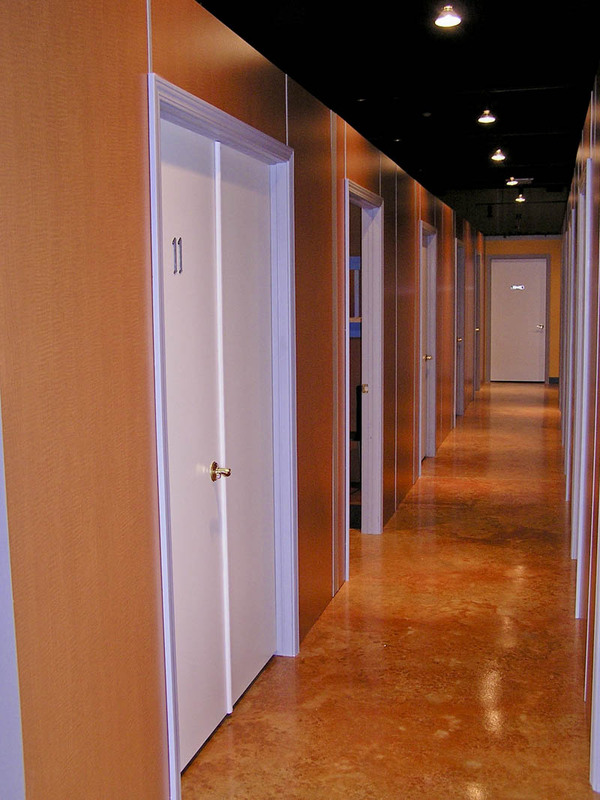 We can maximize presentation and efficient floor space usage through providing a cost effective system of modular walls. Understanding and sharing your goals, T&R Fixtures can achieve the space management and commercial presentation you need at a cost you can afford.